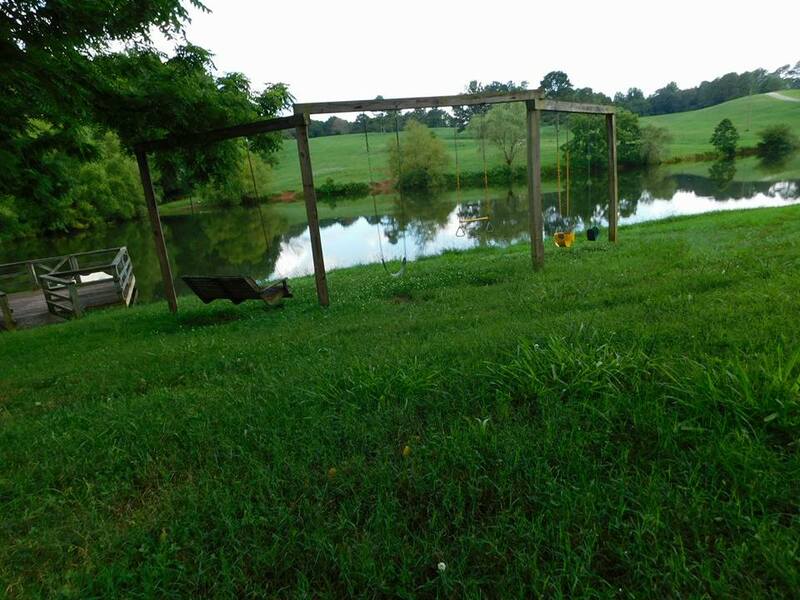 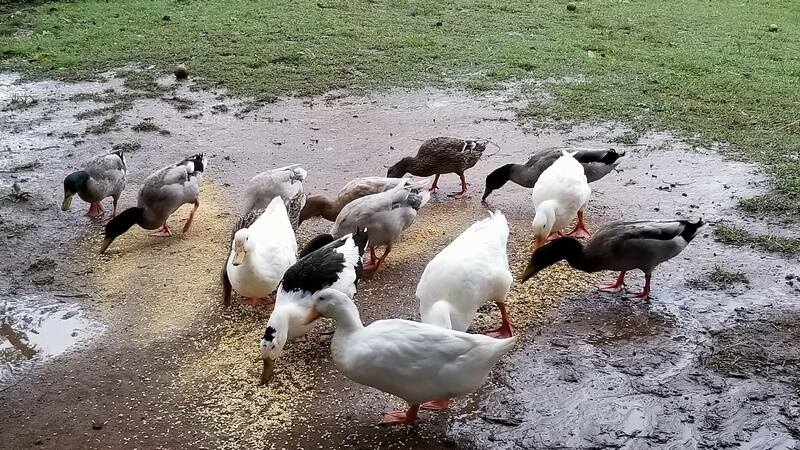 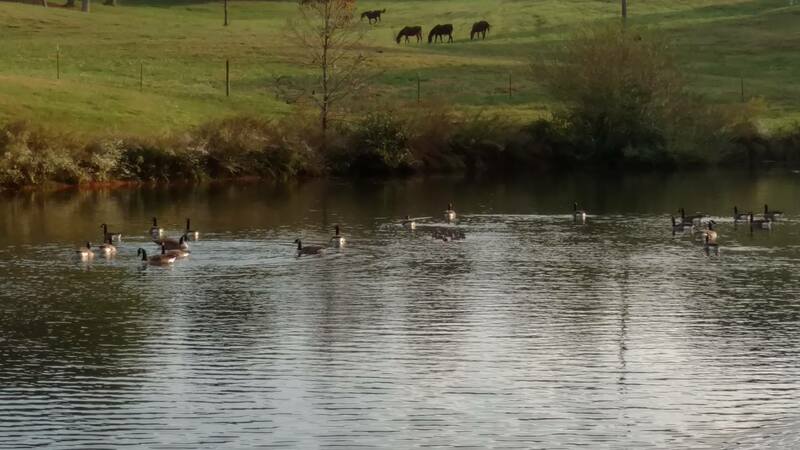 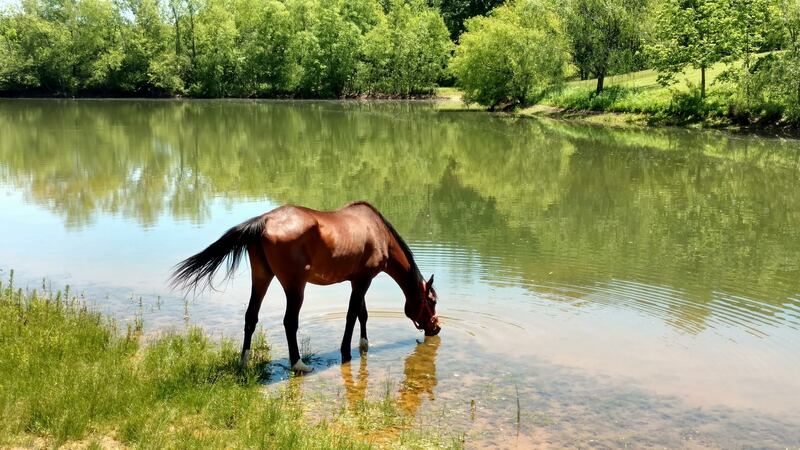 Twelve Stone Farm and Twelve Stone Ministries, Inc., provides a sanctuary where people can come into Nature, find “The God of Their Understanding” and, through this interaction, find healing from the inside out. 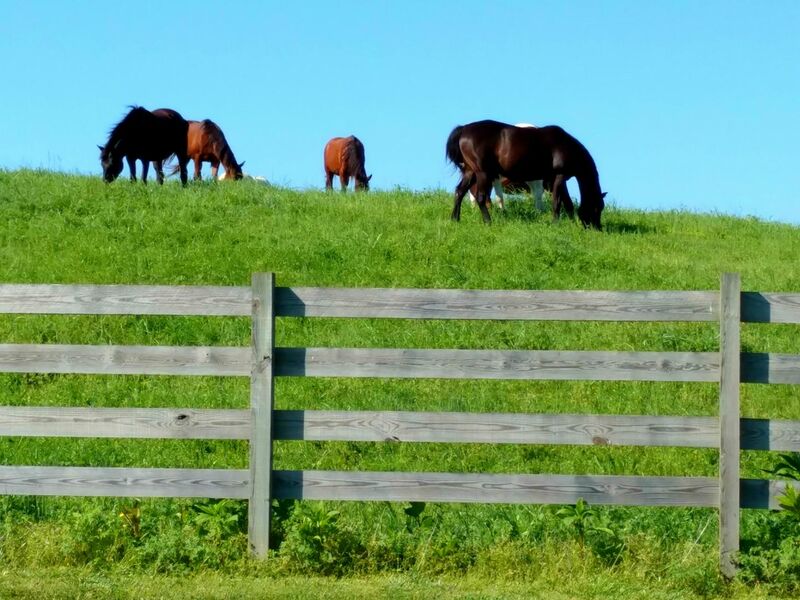 To assist in this endeavor, we use Equine (horse) Facilitated Learning, Family Oriented Musical Concerts, Retreats, Conferences, Workshops, and Seminars, as well as other experiential learning modalities to bring balance, healing, and peace to each participant. 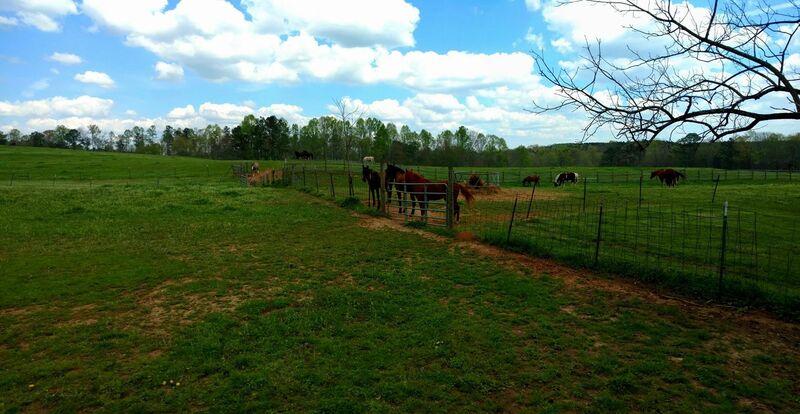 At Twelve Stone Farm, we also rescue neglected and abused horses, and, after proper rehabilitation, use these horses to help at risk and high risk children and youth to examine their behavior, and to modify their lifestyles from destructive of themselves and others to cooperation and contribution to healthy interaction with family and the community. 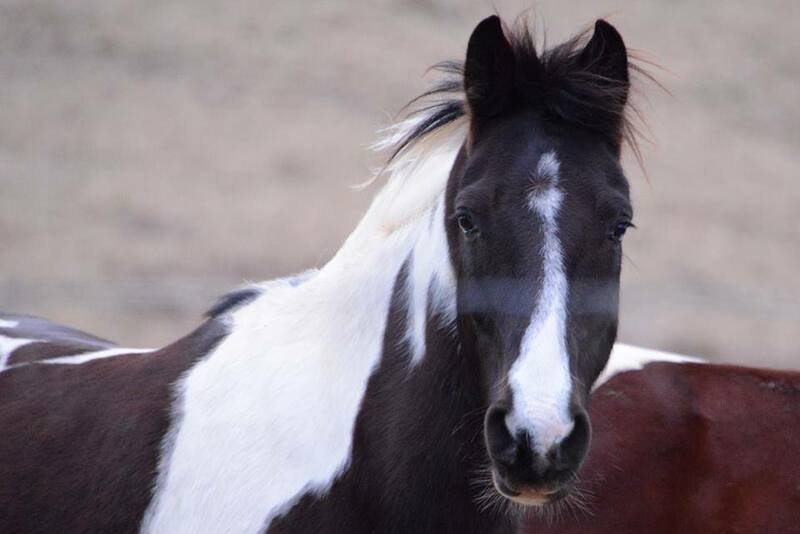 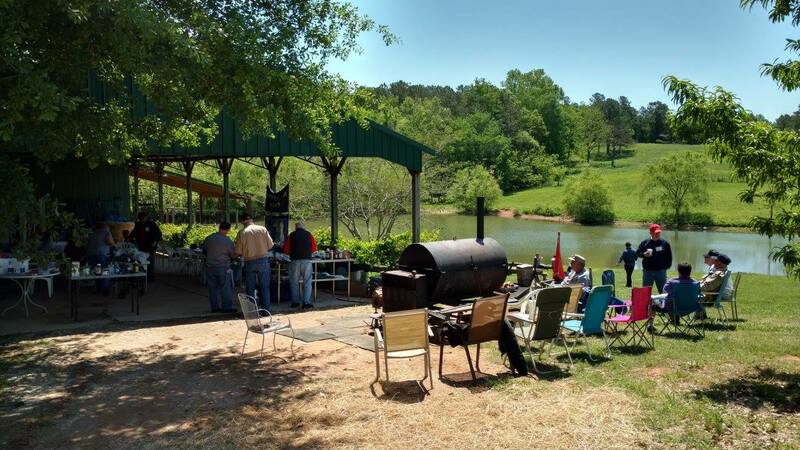 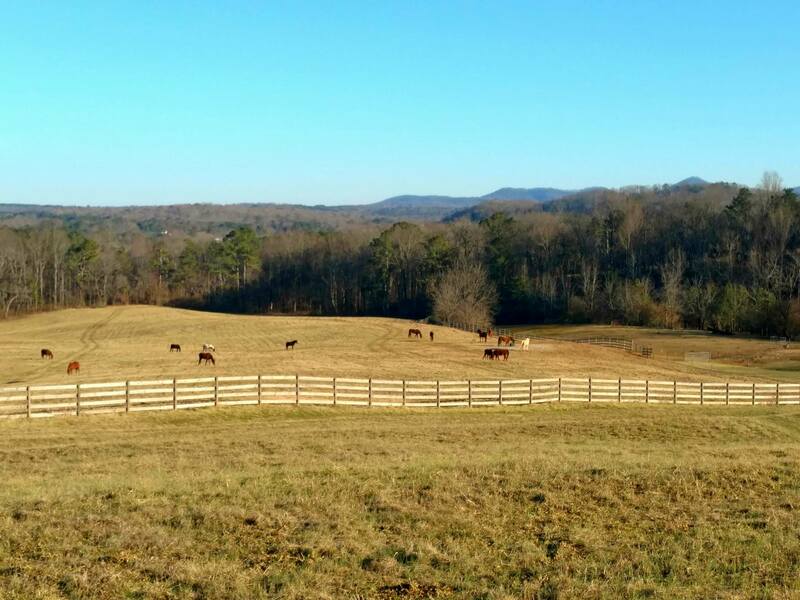 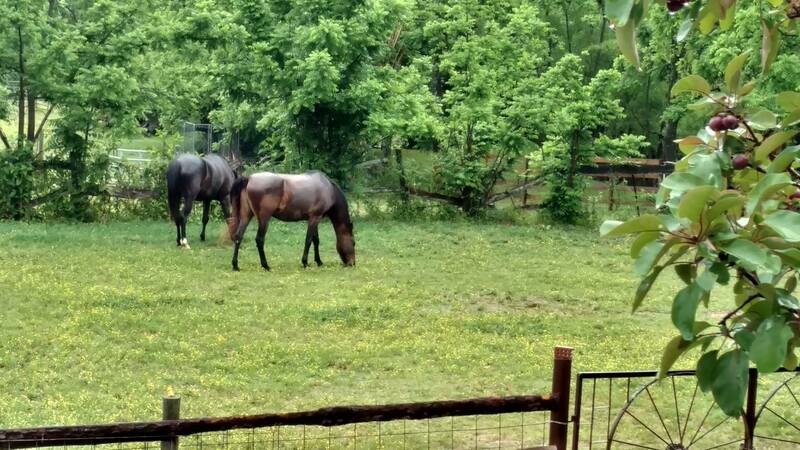 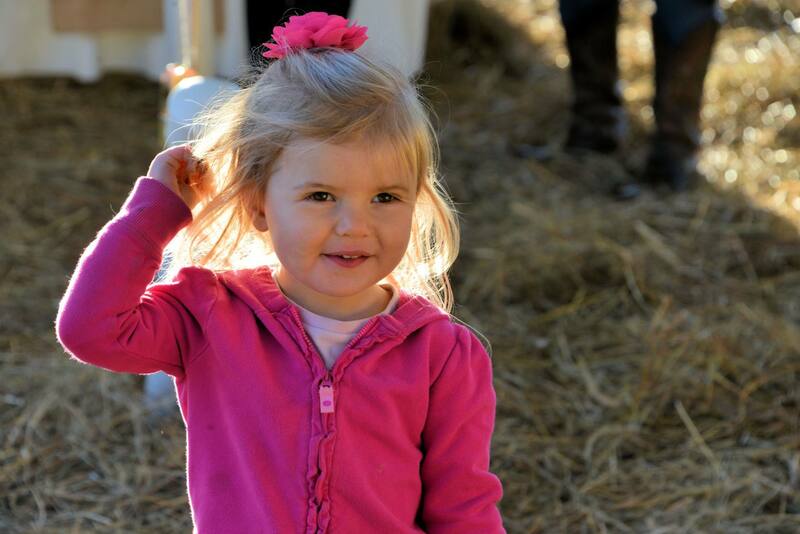 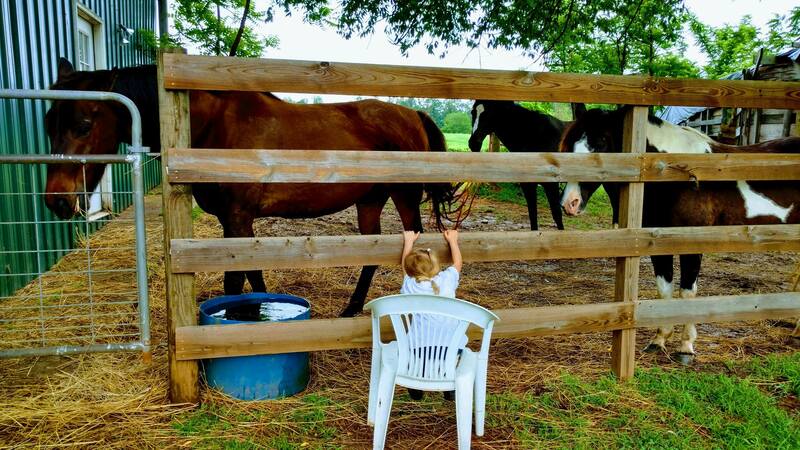 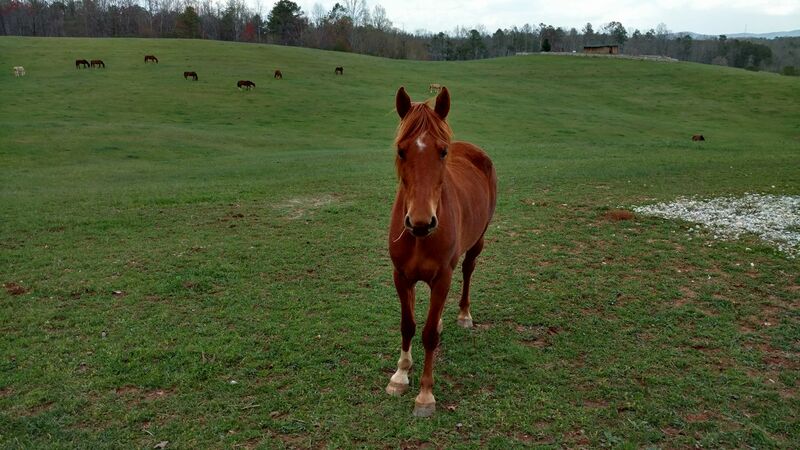 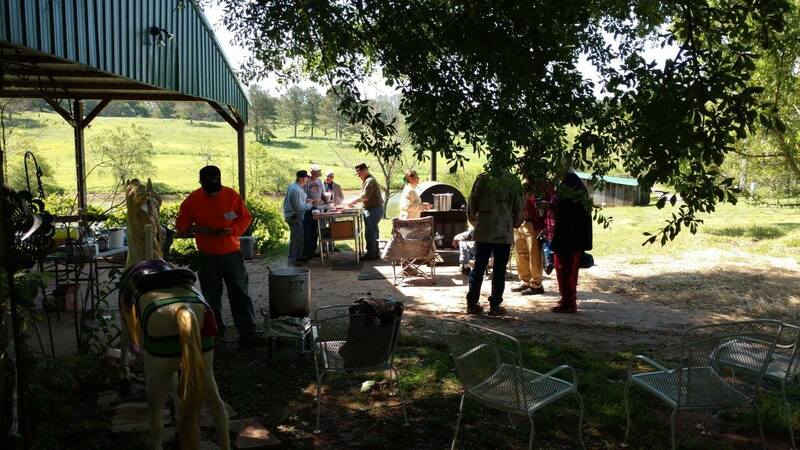 Twelve Stone Farm is a non-profit 501c3 community equestrian ranch. 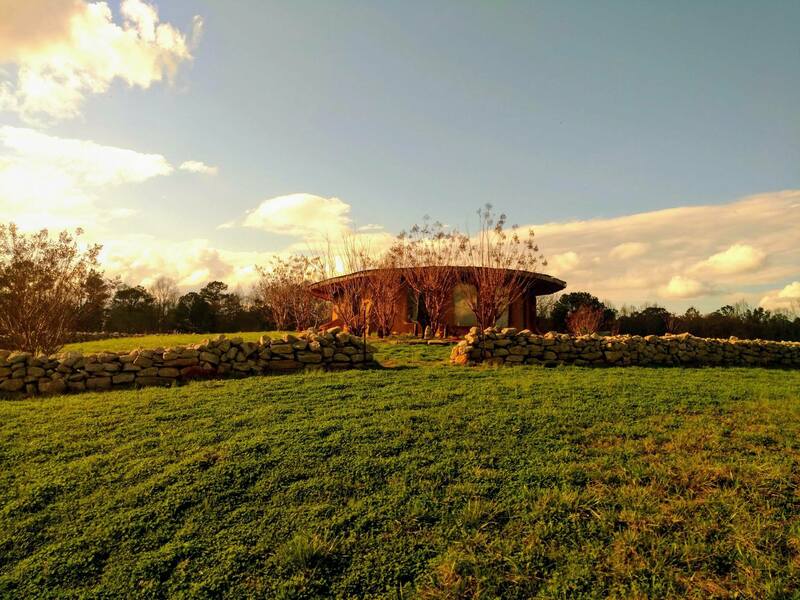 In addition to their sanctuary and healing experiences, they also provide a premier setting for farm style weddings and parties.